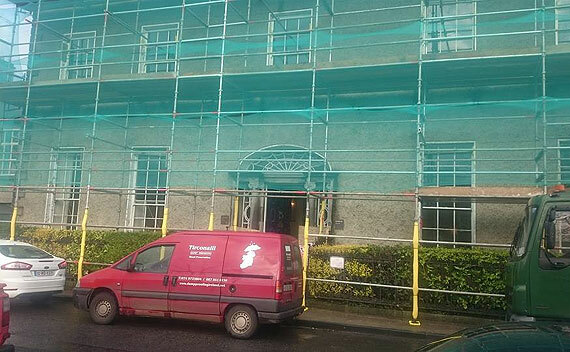 Tirconaill Damp Proofing have decades of experience in the building trade in Ireland, the UK and USA and have worked on a wide variety of projects. 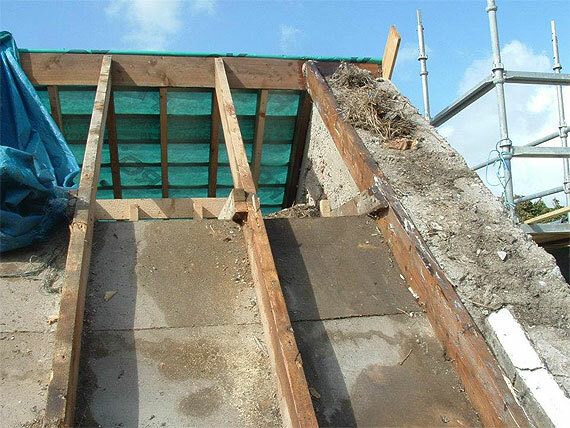 We specialise in damp proofing, woodworm remediation and dry rot eradication and provide services in wood preservation, electro-osmosis, masonry cleaning and sealing, tanking of basements, etc. 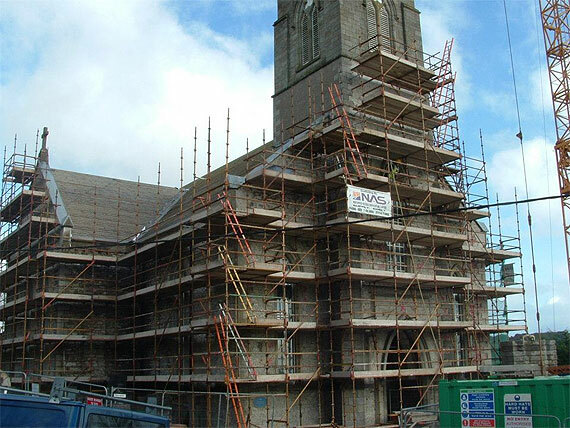 Tirconaill Damp Proofing has always kept abreast of developments within the industry. 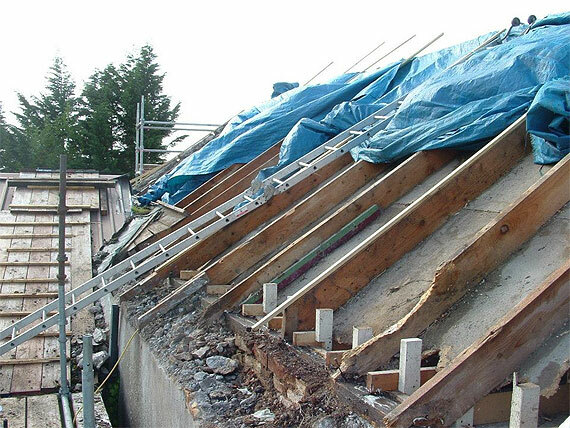 A decision was made some time ago to convert all our solvent based products to low-odour systems, to minimise inconvenience during timber treatment and the injection of chemical damp proof courses. 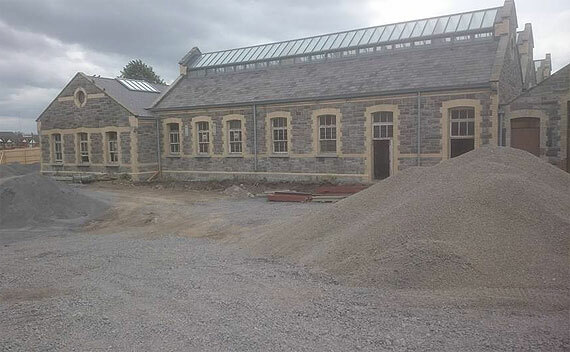 The Sovereign Envirotech Injection Fluid we use is based on a sophisticated solvent system that is virtually odour free and environmentally friendly. Our Timber Treatment products are based on what we believe to be the safest fungicides and insecticides available. These products are available in micro-emulsion, macro-emulsion or low-odour solvent systems to meet every need. 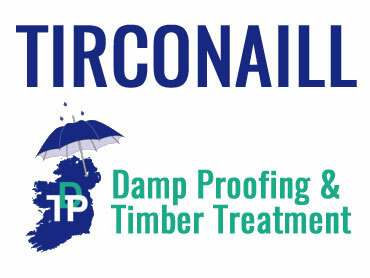 Tirconaill Damp Proofing Remedial Products minimise the inconvenience to householders and operatives – a very important factor in today’s environmentally aware society. 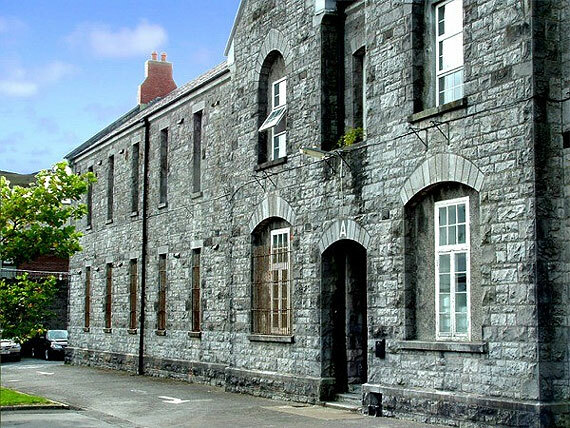 All our products are environmentally friendly and have no Mammalian toxicity .